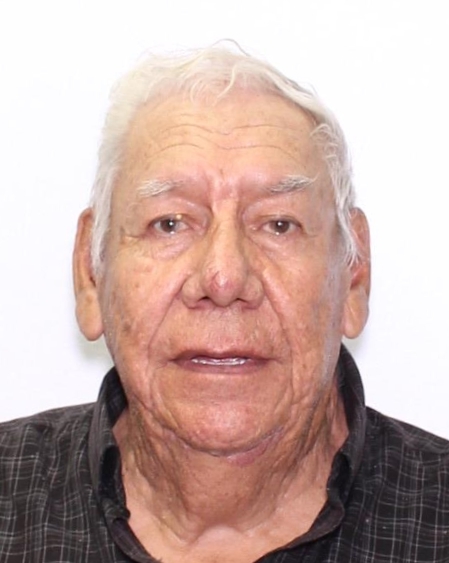 La Ronge RCMP say they need the public’s assistance in locating a missing 76-year-old man. John Roberts, who has dementia, was last seen in La Ronge on November 29. He may be travelling to Prince Albert or Saskatoon in a grey 2004 Oldsmobile Silhouette minivan with the licence place 780-1AL. Roberts is described as standing 5’9”, 180-pounds with short, grey hair. If you have any information on the whereabouts of John Roberts, contact the La Ronge RCMP or Crime Stoppers.